Buckle up for sheer asphalt anarchy. 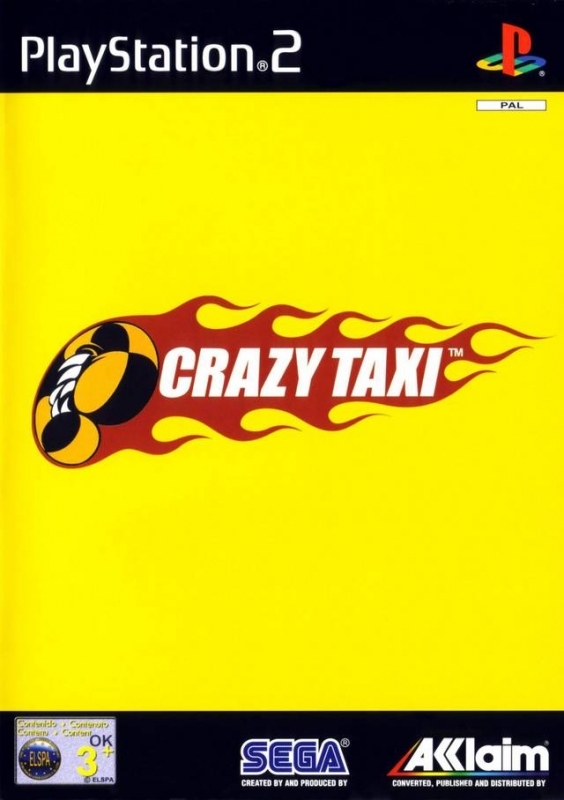 You've just got to have crazy love for Crazy Taxi. 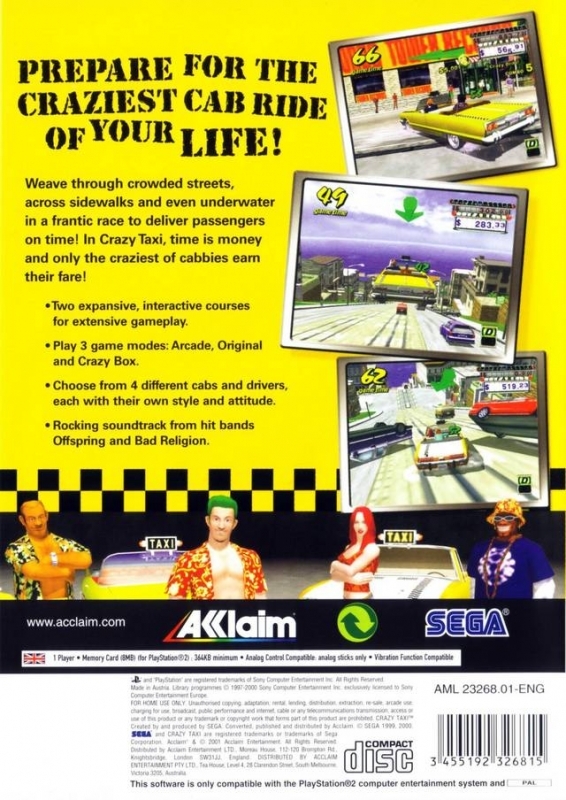 Seriously, if you aren't a fan of this wildly careening runabout racing game, get your head checked. 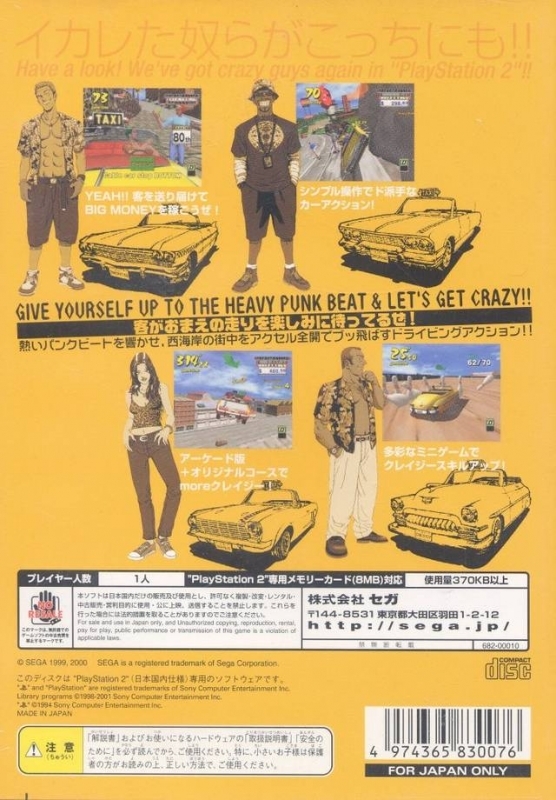 Sega's arcade hit has been licensed for the PlayStation 2 by the good people over at Acclaim, and what a wild ride it is! 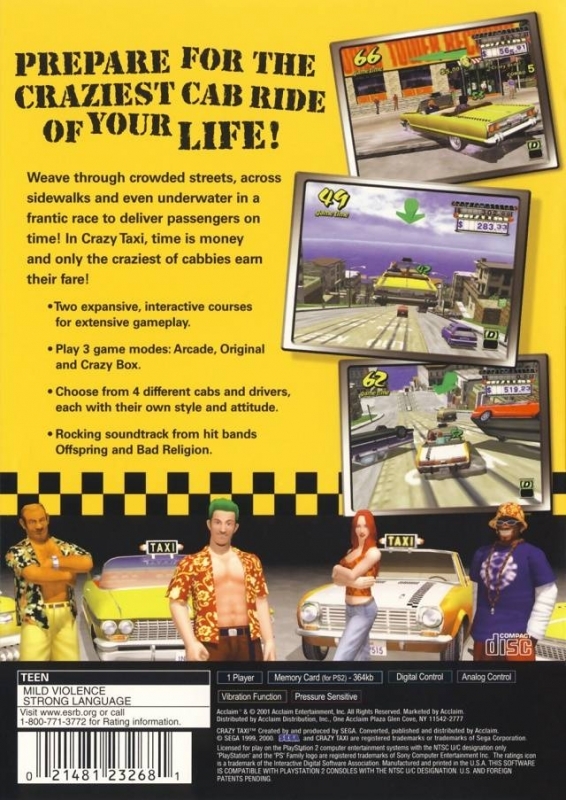 The object of the game is simple: you're a cabby, and you want to make money. 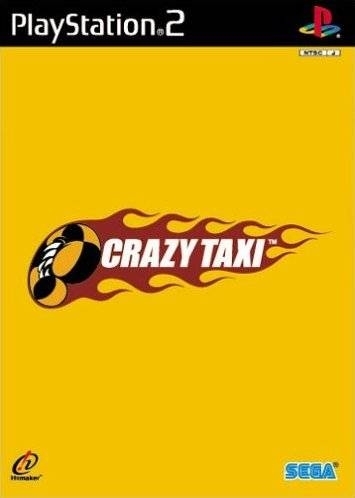 Drive around the city and take people from one place to another. Collect your fare. Oh, but just driving around...that would be just too boring. 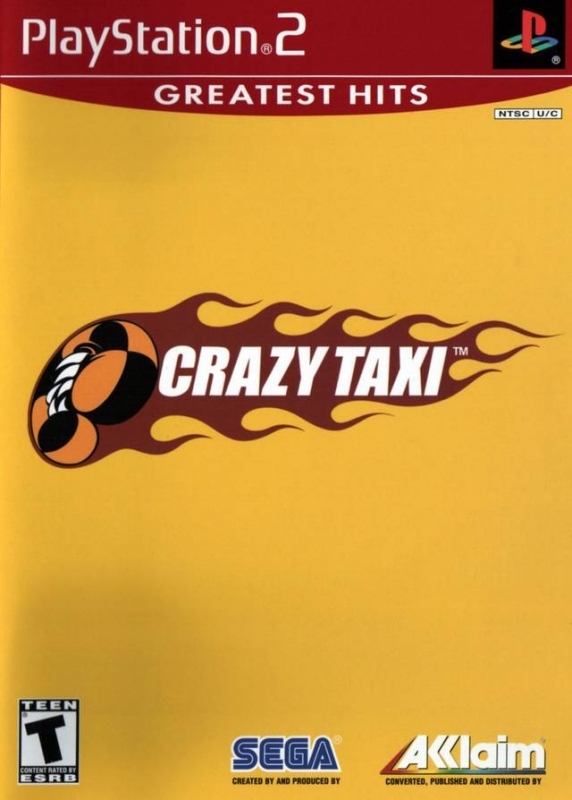 Crazy Taxi is anything but boring--these cab drivers find the freaky people in town who love driving fast and getting airborne, and the more of a thrill you give them in their ride, the more they'll tip you. Of course, they still need to get to their destination on time, so it's a mad dash about town, avoiding traffic and ignoring all the rules of the road, just to get them where they want to go before the clock runs out. 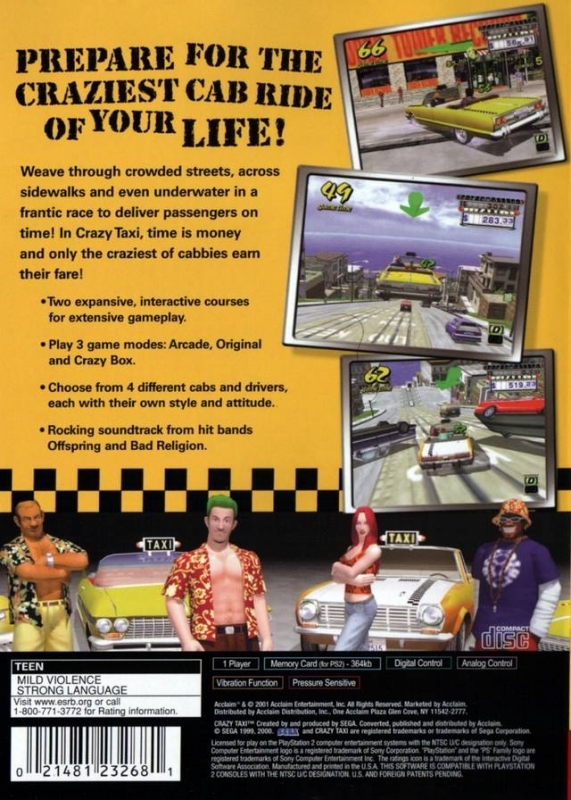 Gamers ride around a fantastically realized version of a city much like San Francisco, with rolling hills to bust your taxi off its wheels and shopping districts just wide enough to shortcut a taxi through. All those dodging and diving people you almost run down on your way? They're not paying, so don't be listening to their complaining! Love this game! Dont buy the XBLA or PSN version music and location names are changed!!! 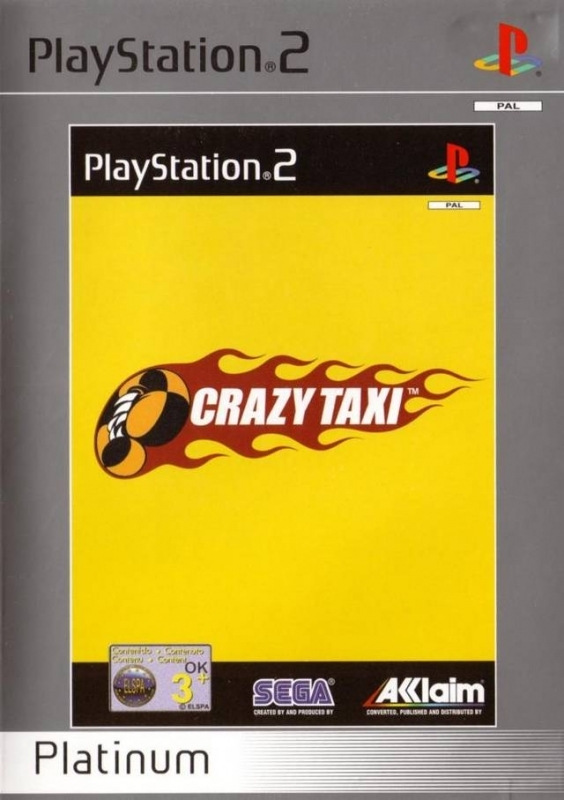 This was my first PS2 game as well. Absolutely loved it. 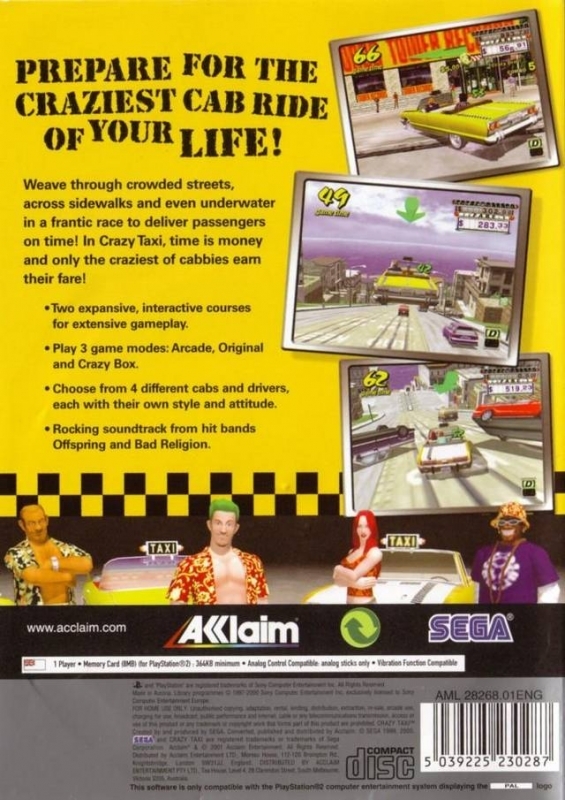 Second best arcade driving game of last gen behind Burnout 3. 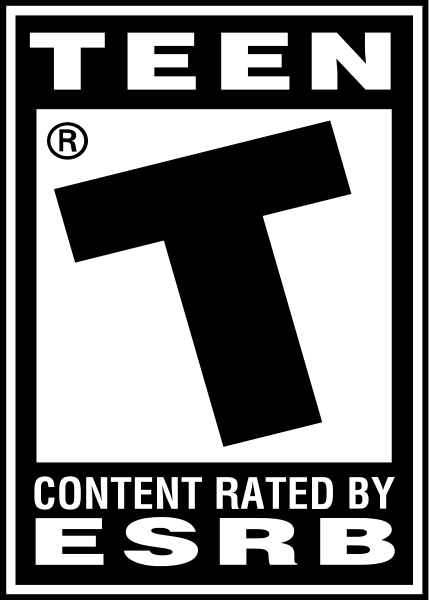 Holy crap, I had no idea this game was that big of a hit. man this game brings back memories. fun game.